Though we are still in the midst of summer, the Huddersfield-based team here at Clear View have recently been noticing some rather cool periods of weather. With this in mind, we thought that now would be a better time than ever to remind you of how our aluminium products can keep you nice and toasty – as much as we’d all like to deny it, autumn and winter are both coming around thick and fast. As a company, Clear View constantly review our doors for their thermal performance, and do so via energy ratings and U values. Over the years we have found that our domestic and commercial products offer significantly better insulation properties when compared with PVCu units. If your Yorkshire property is at a stable temperature throughout the day and night then what are you using less of? Air conditioning! By restricting the amount of heat that escapes out of your home, our bi-folding, sliding and patio doors could actually help you save on those dreaded heating bills. Being fully aware that the UK weather is full of nasty surprises, we ensure that our aluminium models are protected against all extreme elements, meaning that homeowners can benefit from them all-year round. As if that wasn’t enough, they’re also protected by an insurance backed 10-year guarantee too. 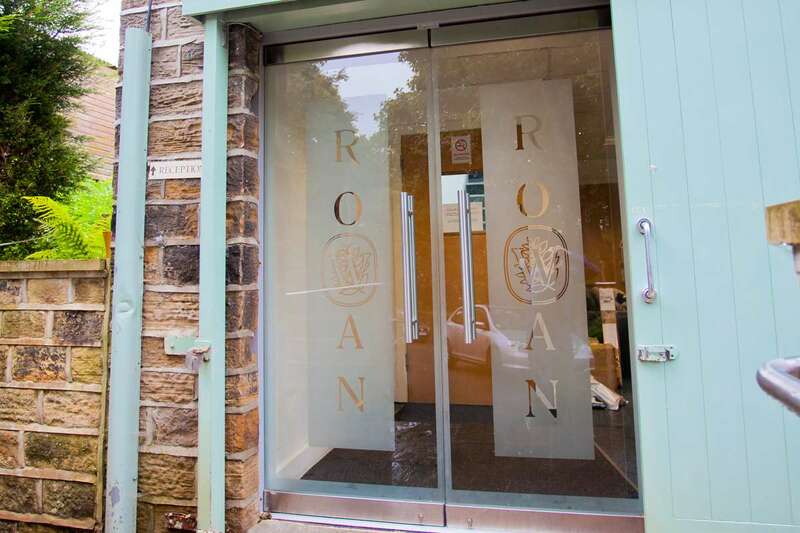 Should you be based in Huddersfield, Yorkshire or anywhere else in the UK and want more information about what we can offer, please don’t hesitate to get in touch with a member of our team today. You can do so by either calling 0800 135 7167 or emailing sales@clearviewdoors.co.uk.